How many times have you told your family member or best friend, “You need to take care of yourself!” But let’s be honest, are you taking care of YOURself? It’s so easy for us to tell others what they should do, yet it’s hard for us to take care of the person you see in the mirror while brushing your teeth. 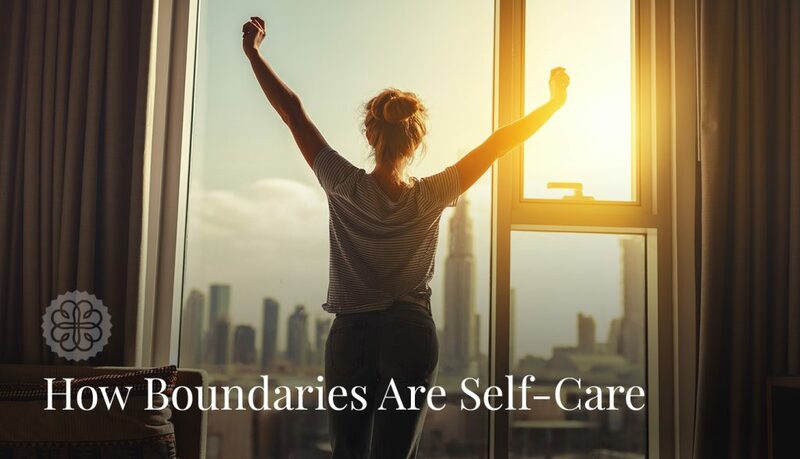 Read why setting boundaries can be a form of self-care, in this week’s blog. 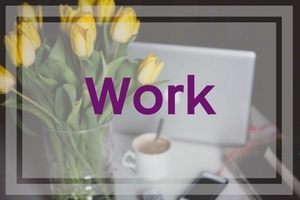 Overworked, overstressed, and over it? It’s time to let boundaries into your life. 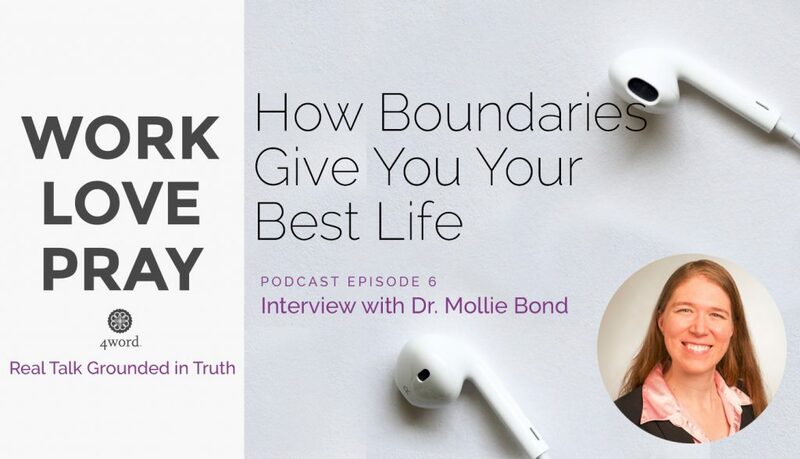 Dr. Mollie Bond, the Director of Foundation and Corporate Relations for Moody Bible Institute, shares her tips for creating and protecting space in your life at work, in your personal life, and within your church community. Hosted by Jordan Johnstone. Michelle Fox with CNBC investigates why working mothers and their paychecks are being penalized. 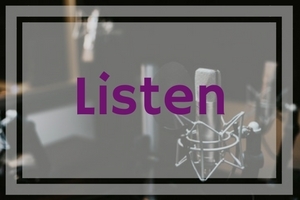 Debra Fileta with True Love Dates lists five differences or traits that can add stress to a marriage and how couples can work through them. 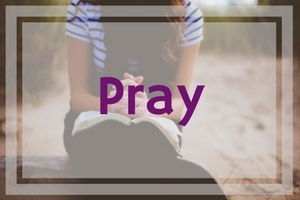 Jason Mitchell with Relevant Magazine explains why Christians sometimes fall into the trap of expecting a perfect and painless life to be given to them just because they want it, when in reality, an easy life is not something we’ve been promised by God.